Over the last 12 months, I've loved a LOT of things - from beauty products to books, so there might be a few products that you might want to buy, so get ready for temptation. Let's get this show on the road. 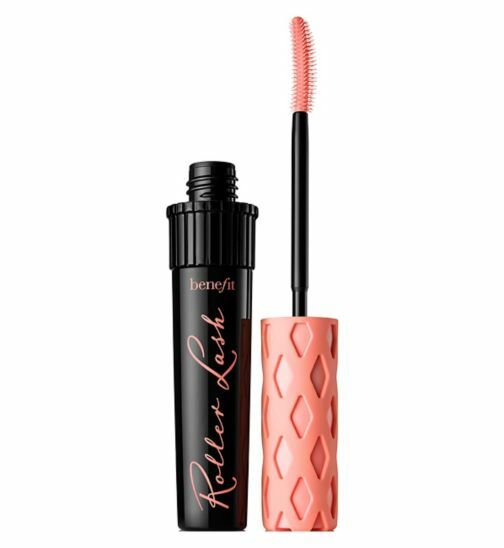 I bought this mascara earlier this year after hearing so many great reviews and bloggers raving about it. When I bought it, my first thought was "oh it'll just be another mascara", but with my first use I could clearly see why all these highly respected people were praising it so much - it's like the Holy Grail of mascara. My eyelashes are naturally gifted by being quite full and thick, so I don't have to apply much to make my eyes pop. But when it's applied, oh boy does it make your eyes feel like they're covered in gold and because of the special roller brush, application is easier than ever. Get yourself down to wherever sells makeup and get yourself one of these NOW. 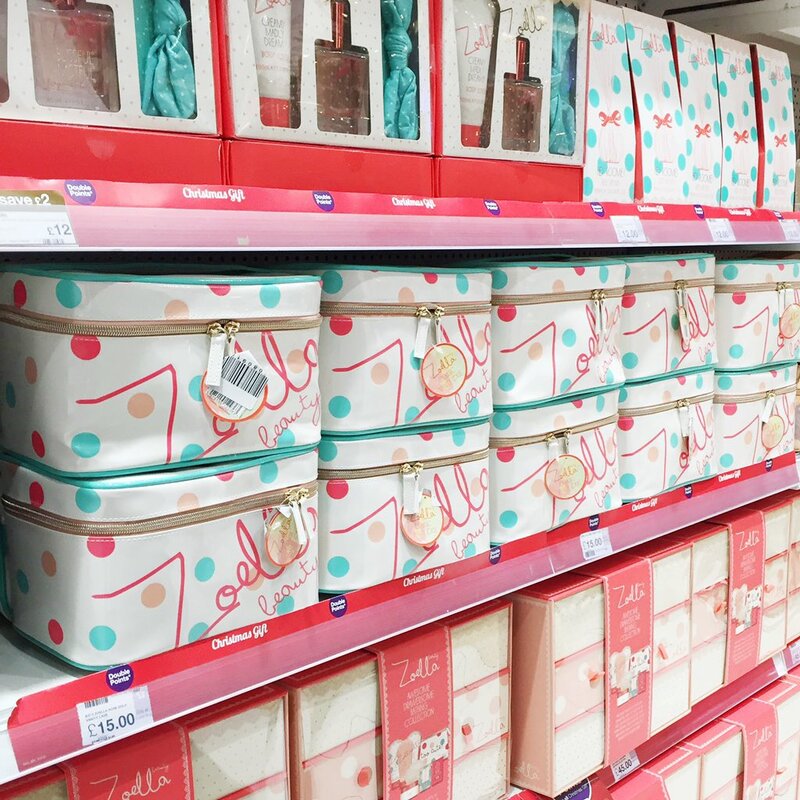 I've been subscribed to Zoella for years, so hearing that she had released beauty products was just awesome. I went to Superdrug a couple of days later and purchased a few products. Since that first purchase, I've bought lots of Zoella Beauty stuff, including the Wonder Hand hand cream, both of the perfumes, the soap on a stick and the summer range body scrub. I haven't had a chance to try all of them yet but the products I have tried are amazing - so much better than I expected. Find it in Superdrug, on Superdrug.com or FeelUnique.com (they ship internationally). I mentioned this in my September Favourites post and it appears in my end-of-year post too because I've kept using it when I've wanted to feel a bit more dressed up. The colour is so true to the packaging and goes onto your lips so well and smoothly, and you don't even have to retouch it throughout the day. Definitely recommend it. It can be found at Superdrug stores, Superdrug.com or FeelUnique.com (who ship internationally). I first saw this book in the newspaper as one of their books of the week and after reading it, I can totally see why they put this book in the list. 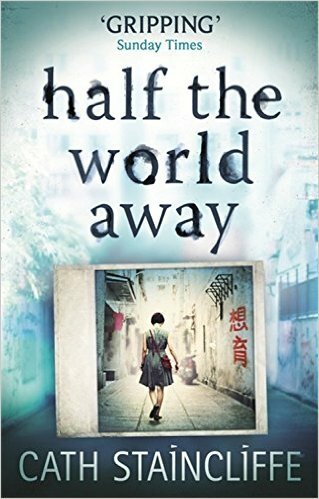 It's about a girl who takes a gap year after graduating university with a degree in Photography and travels to China. While she's there she meets lots of new friends and blogs about her travels, including pictures that she's taken. When she's kidnapped, her family have to use her photos in the search to find her again. I was gripped to this story and couldn't put it down, so I'm sure you'll be the same. You can find the book on Amazon in both paper and hardback (UK | US), as an audiobook on Audible or in your local bookshop. YouTuber Shane Dawson released a book in March, after 8 years of making videos and it was second on the New York Times Bestseller list - something he could never have dreamed of. The book shares his comic take on life, having lost 400lbs and being obese as a child. The book is hilarious and definitely for people who need a laugh and want to read something very truthful and relatable to teens or young adults. 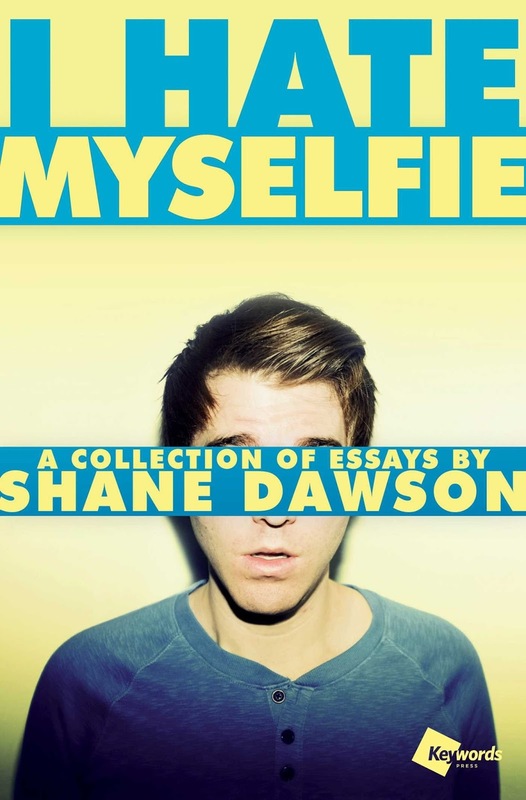 You can buy I Hate Myselfie at Amazon (UK | US) or your local Waterstones. Being the sequel to Sugg's controversial but record-breaking debut, a lot was expected of her. 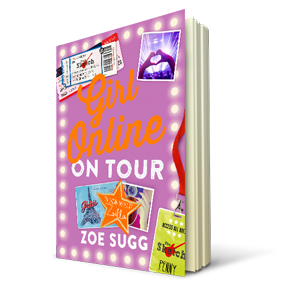 With rumours that she hadn't written the book herself, Sugg set out to prove that Girl Online: On Tour was written by her and was worth the wait - she pulled it off. It shot straight to the top of the Bestsellers' list since it's release in October and has been on it ever since. The book continues on from Girl Online and introduces lots of new and interesting characters. I recommend this book for teens or young adults who have issues with anxiety and feel like they need someone to speak what they're thinking. You can buy it on Amazon (UK | US) or find it at your local bookshop/supermarket. Flaxseed is a great ingredient to add to smoothies, salads and is what I put on top of my porridge in the morning. It's so nutritious and healthy for you, giving you nutrients like Omega 3 and is 100% natural, so used as part of a balanced diet. 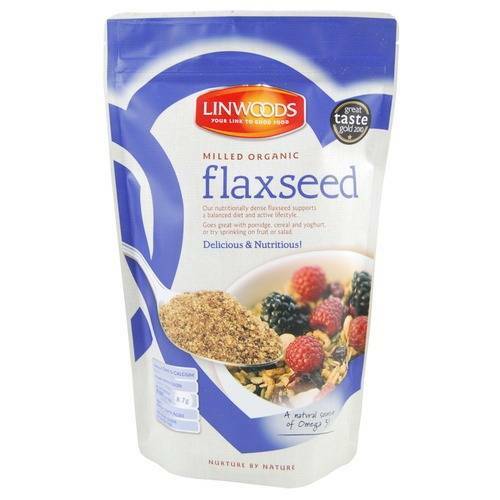 You can buy Linwood Flaxseed at your local Holland & Barrett, Tesco or health foods store. I always get this as a fruit drink, but also add it with fruit to my smoothies. It's so tasty and isn't very calorific as it's made from natural fruit and that's literally it. 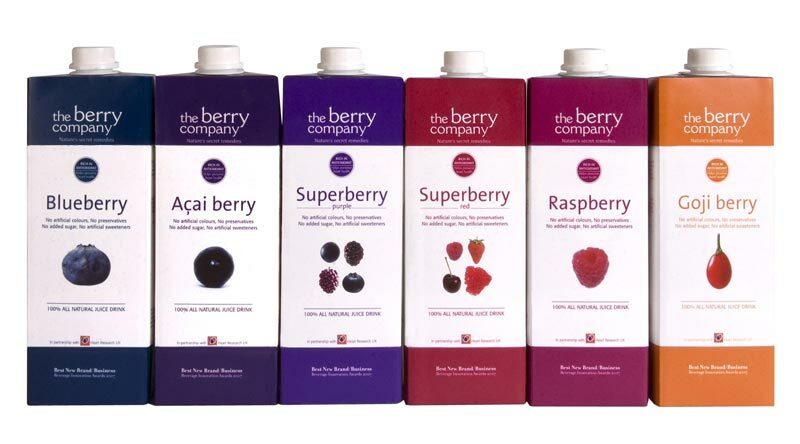 If you don't like the superberry flavour, The Berry Company make juice in lots of different fruit flavours, such as blueberry and goji berry, so there's always something to choose from. I've been watching this programme for years but it's still so funny. Howard presents the show and makes fun of the quirkiest news stories and headlines throughout the week. It's done in such a way that other stories or people from certain series/episodes are linked to the current story and it's very clever. 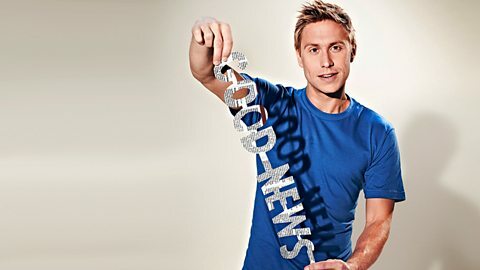 I still watch it every week and it's currently on iPlayer for download if you're in the UK and on YouTube if you're outside the UK. So those are some of my 2015 favourites. If you want to know what music I've been loving this year then stay tuned, as my Albums of The Year 2015 post is coming soon to the blog. In the meantime, you can follow me on Bloglovin', Twitter, Instagram and "Like" my Facebook page to keep up with what I'm posting.